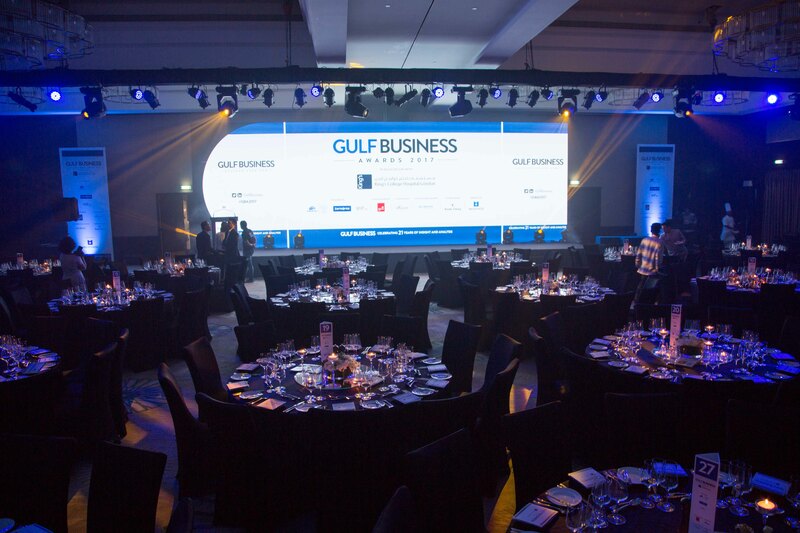 The Gulf Business Awards is one of the most prestigious ceremonies celebrating the GCC business community. 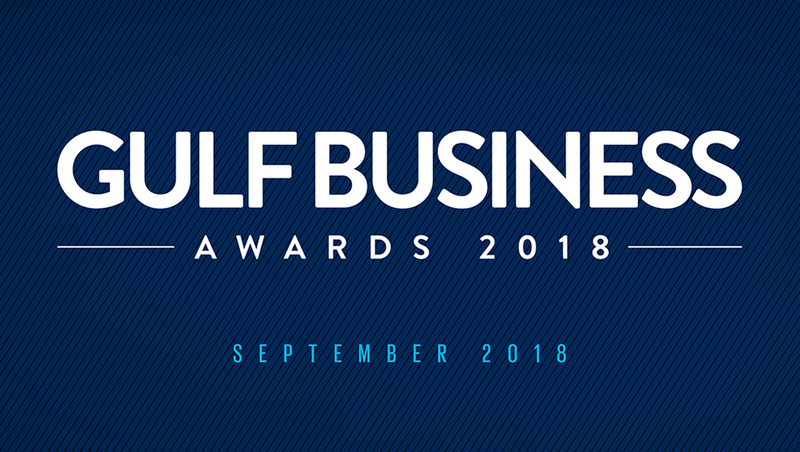 For more than two decades we have covered the region’s movers and shakers and the attendees of our annual awards night are a reflection of the respected status the Gulf Business magazine and gulfbusiness.com website enjoy in the Gulf. Unlike other regional accolades based on contributions or politics, the winners are selected by an expert panel of judges and incorporate a public vote, meaning additional credibility for those recognised on the night itself. 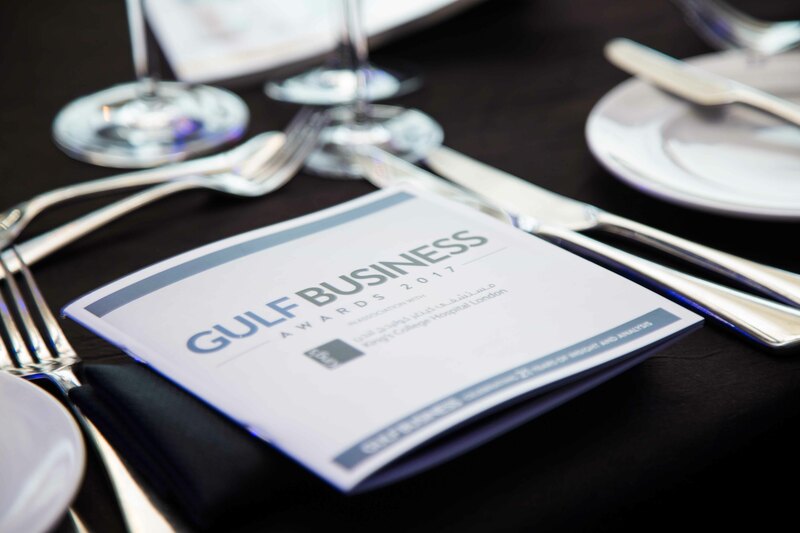 The prospect of taking home a Gulf Business Award has brought the cream of the business crop back to our ceremony each year. The night itself also offers opportunities for brands and businesses to rub shoulders with the Gulf region’s corporate elite, including industry titans, government officials and entrepreneurs. For each industry category we recognise a company and a business leader, with several other special accolades also given in the form of the lifetime achievement award, businesswoman of the year, and more. 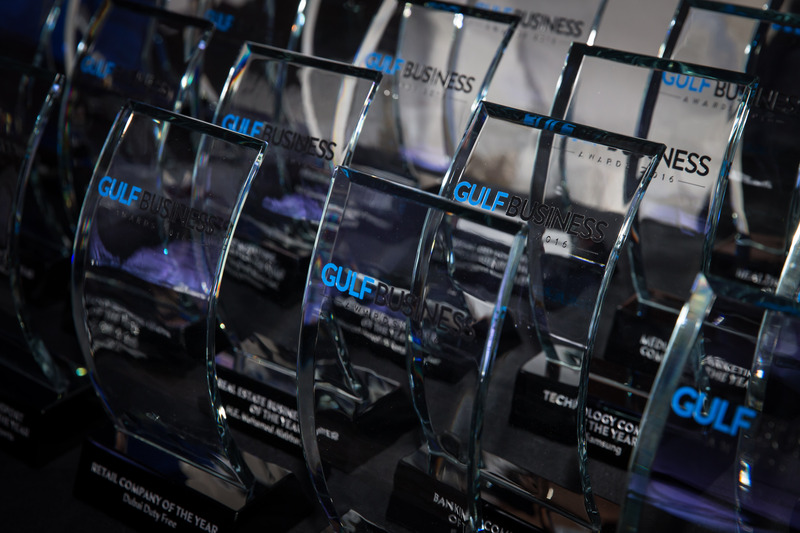 Following this, the most deserving business leader and company will be selected for the prestigious accolade of overall ‘Gulf Business business leader of the year' and 'Gulf Business company of the year’. 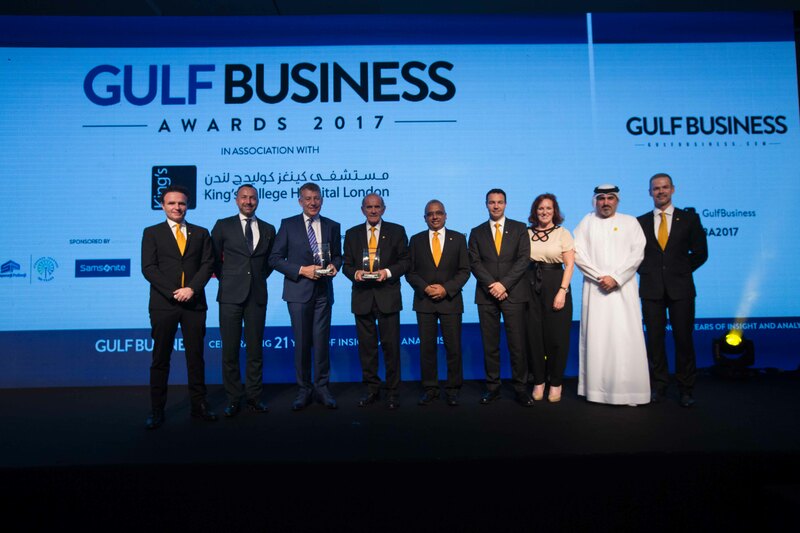 Past winners have included the leaders of some of the region’s most exciting and important companies including Emirates, Dubai Airports, Emaar, Emirates NBD, Careem and Souq.com. Nominations for the awards are now open! Last date to submit your nominations is May 30, 2018. In 2018, we are opening up every category to the public vote, giving you a greater say than ever before in which shortlisted businesses and individuals emerge victorious. 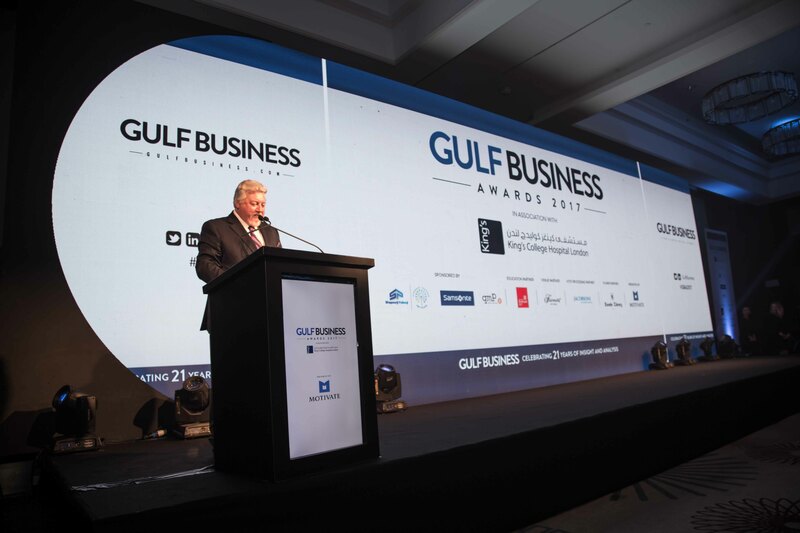 Your votes will serve as the Gulf Business Awards 'sixth judge’, and will be added to the scores of the five judges in determining who will walk away with the prestigious trophies. Watch this space for short-list and voting announcements. 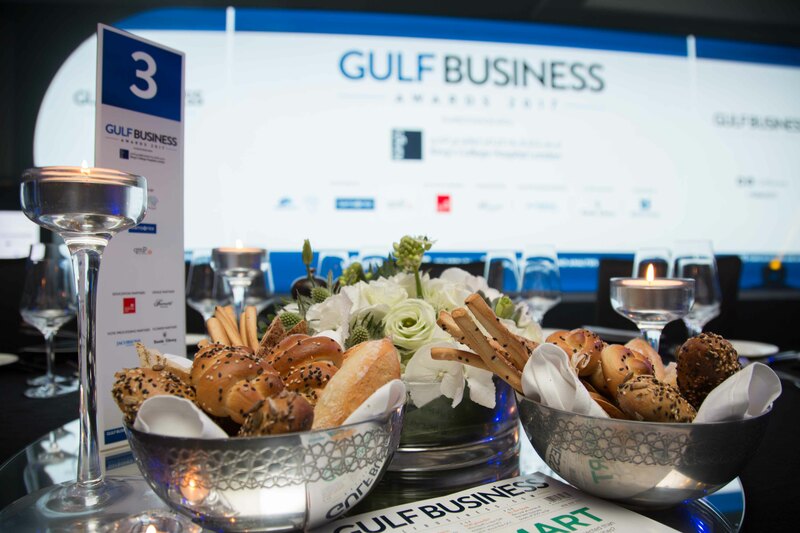 Click here to look back at the archive photos and see some of the highlights from last year's Gulf Business Awards. Looked at the FAQ section and still have a question? You can get in touch with the Awards Team here. We look forward to hearing from you. All of the company and business leader nominations will come from the public and the judges. Those shortlisted will be carefully measured on the following criteria. A company’s/business leader's ability to lead a sector through thought-leadership, continual innovation and cutting edge strategy. Company growth in the last year and expansion into new markets. Company results in terms of assets, profits and turnover taken in a wider market context. The ability to deliver exceptional, innovative, customer-orientated products of the highest quality. The ability to provide excellent service to all stakeholders including customers, partners and suppliers. A firm’s efforts to give something back to wider society in terms of mentorship, environmental concerns, charity and corporate social responsibility. 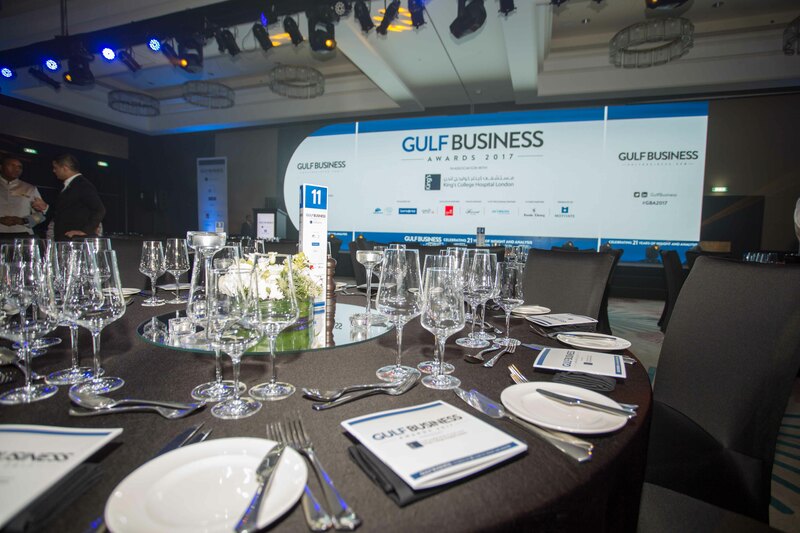 Gulf Business is the region's first and leading business magazine. Region-wide, it has remained the preferred magazine for decision-makers, corporate leaders and high-ranking government executives.